When it comes to hair cleansing, people have always looked for good products that would thoroughly cleanse, nourish and moisturizes their hair. 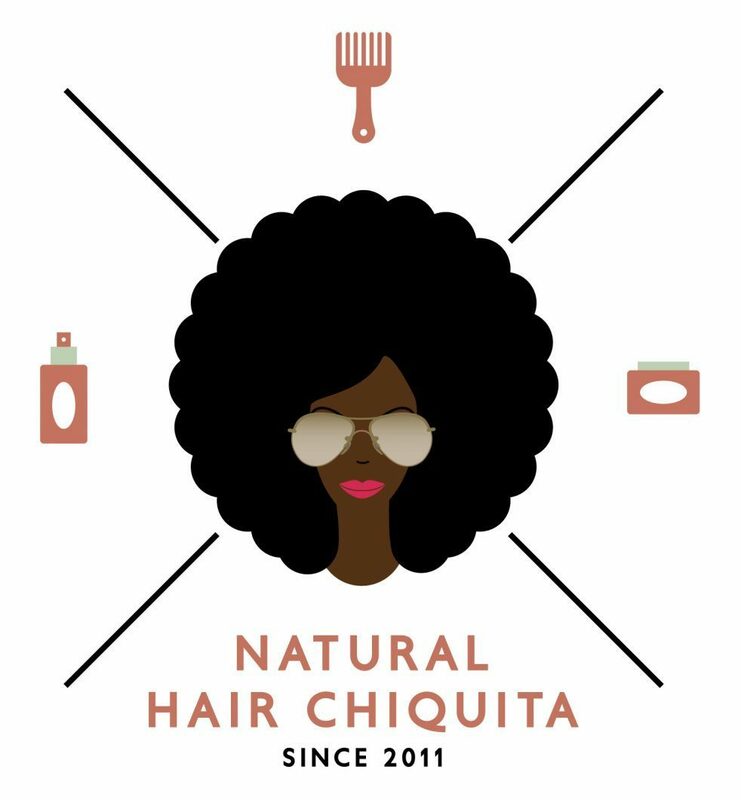 Whether your hair is natural or not, we all want clean healthy hair and a product that won’t damage or strip our hair when used. Throughout my natural hair journey, I have always looked for products that could cleanse, nourish and moisturize my hair. And I have it… CLAY!!! It is a Holy Grail Product that WORKS. Clay does it all when it comes to cleansing the hair thoroughly without damaging it. It is so good, it works for your hair and your body. As I am all about the hair, I am just going to focus on the benefits of clay on the human hair. PS: I am only going to focus on the first three. Rhassoul clay is also known as Ghasshoul Clay, Red Clay or Moroccan Clay (Moroccan Rhassoul Clay). It is gotten from the Atlas Mountains of Morocco and has been used by women since the 8th century for both hair and skin care. Since the 8th century… don’t know a more powerful endorsement than the test of time. There are three different ways to use Rhassoul Clay, it can be used as Rinse, Hair Mask or Conditioner. Here is a link to the recipes that you can incorporate into your hair regimen. This clay is aged volcanic ash that has healing and detox properties. It has the ability to draw out impurities, toxins and build up from your hair and scalp. Due to its high absorptive properties, it has the ability to draw out and bind heavy metals and other toxins from the hair and scalp. Not only does this clay effectively detoxify the hair, it also removes build up (think oils, creams etc.) and adds sheen to the hair. Here is a recipe that you can incorporate into your own hair regimen. Also, when using bentonite clay wash, it is important to note that you can store up your bentonite clay wash in a container that is airtight and in a cool dry place for up to one week. After that, the clay will dry up and won’t be usable. This clay has been mined for centuries from the Kao-ling Mountain in China (Yes that is where it gets its name from). It is highly absorbent and is a gentle exfoliate. It absorbs toxins, oils, dirt, and other impurities. The benefits of Kaolin Clay are that it is good for shiny hair and oily sweaty scalp. It is a cleanser, that cleans the hair deeply without stripping the hair of its natural oils and it restores moisture to the hair. Here is a Kaolin clay wash recipe that can be incorporated in your own hair regimen.